People who are begging can block access to local businesses, streets, or residences. 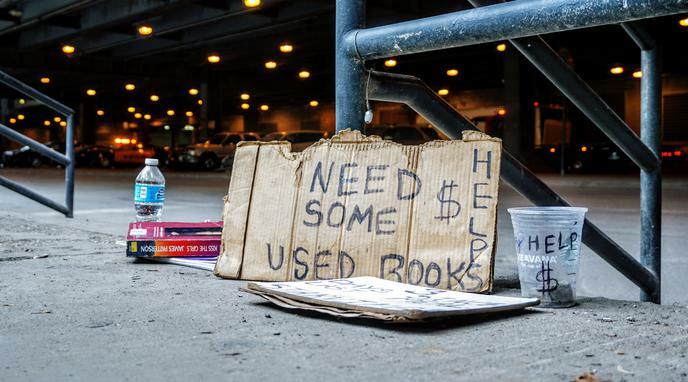 Surveys indicate that people support banning panhandling near ATMs, because the presence of a person begging nearby makes them nervous about withdrawing money. Beggars have just as much of a right to use public spaces as any other citizen. Regulations can be implemented to avoid begging in areas (such as entrances) where accessibility might be severely impacted without having to make begging illegal. block common walkways in areas as they could become as much of a hazard.